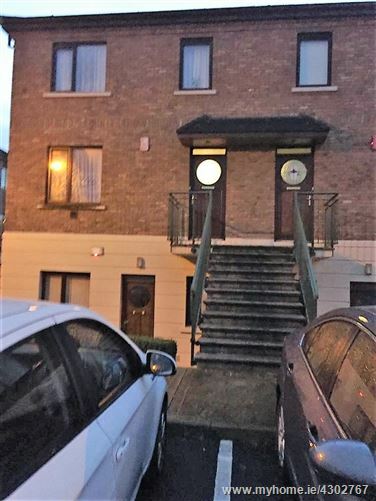 Rooneys welcomes to the market this spacious 3 bedroom corner duplex unit situated within easy walking distance to all amenities. 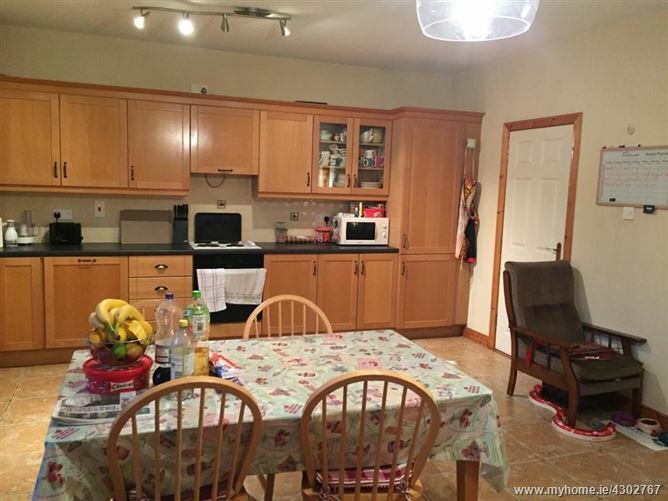 The property is in excellent condition and has been well maintained over the years. 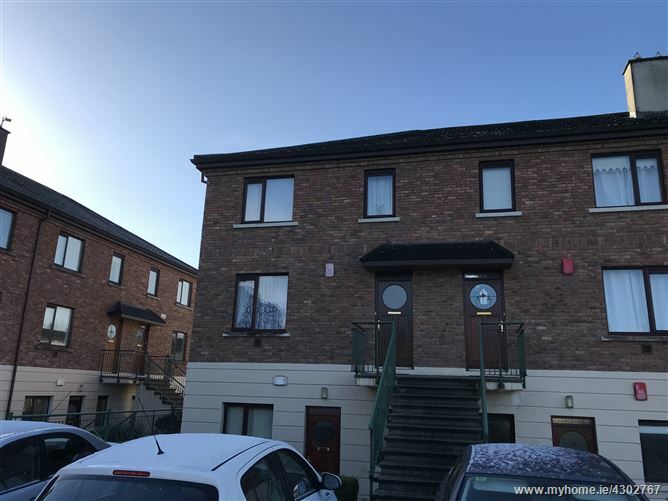 Accommodation comprises of living room, large open plan kitchen-dining room and main bathroom, 3 bedrooms with main bedroom ensuite and all having built in wardrobes. 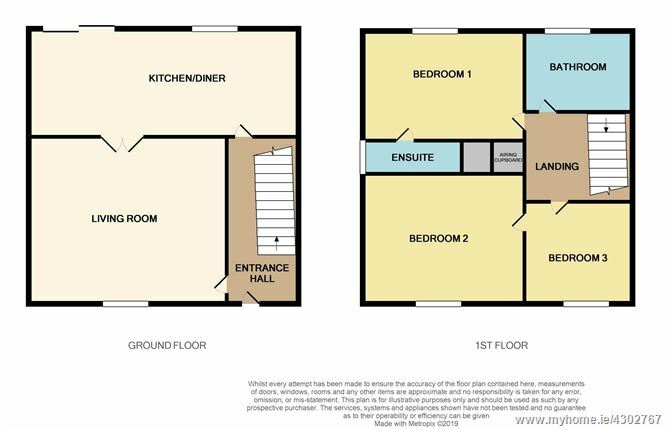 The house would make an ideal home or investment property. 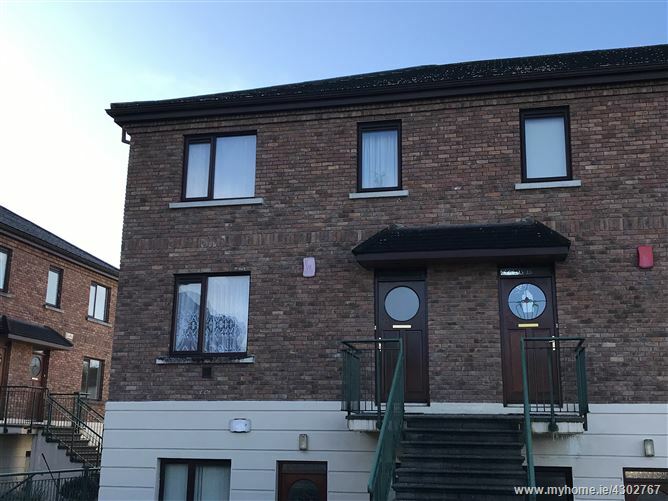 Super location close to the Crescent Shopping Centre, University Hospital Limerick, Raheen Business Park, national & secondary schools, M7/M20 Motorways. 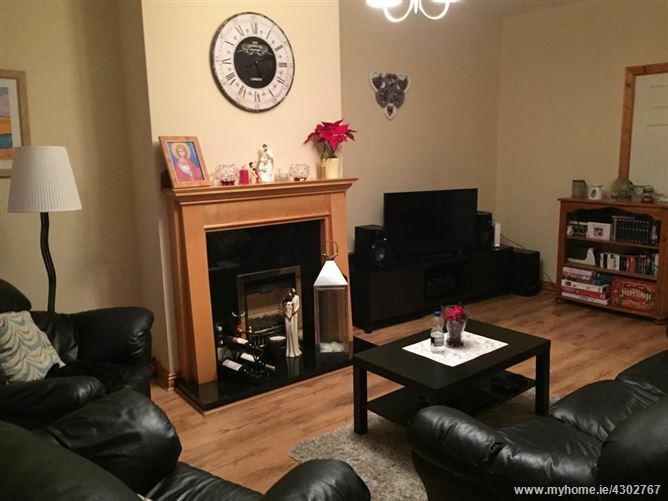 Viewing is a must of this excellent property. Management Company— Dooradoyle Management Company No. 2. 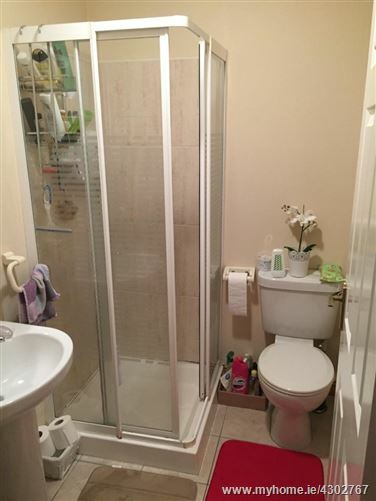 Carpets, curtains, blinds, light fittings, appliances and furniture included. 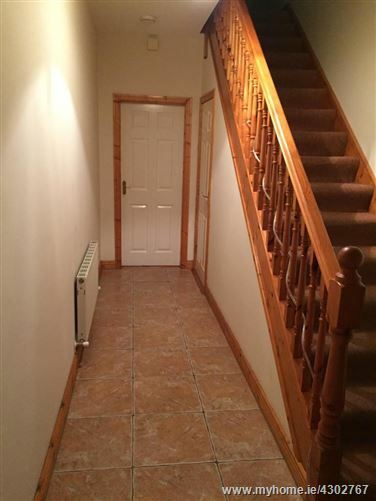 Entrance Hall: bright spacious hall, tiled. 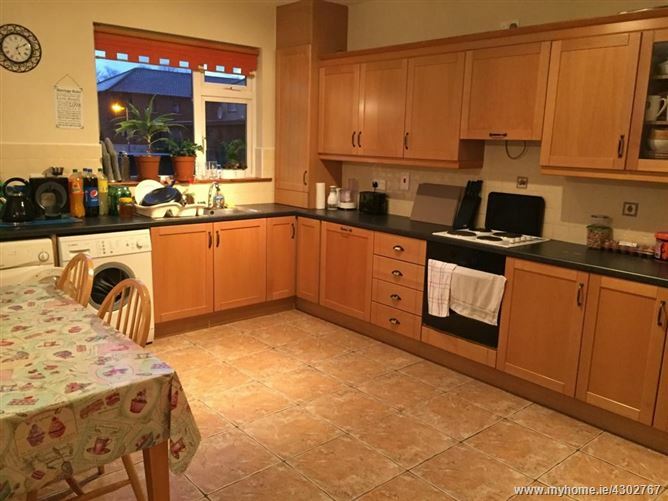 Large kitchen-dining room: bright open plan room with fully fitted kitchen, tiled floor. 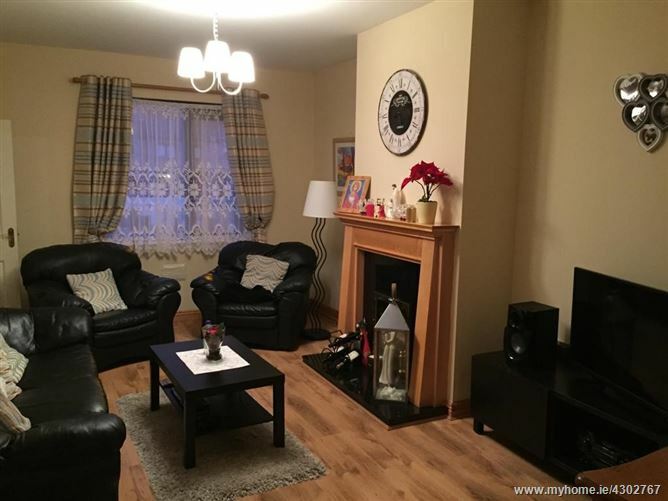 Living room; spacious bright front room with wood floor & fireplace with gas fire fitted. 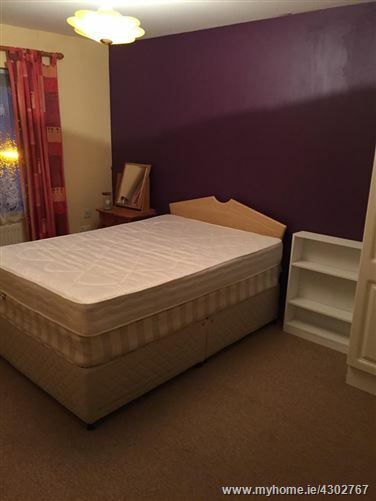 Bedroom 1: bright large double room to rear , carpeted with ensuite and walk in wardrobe off. 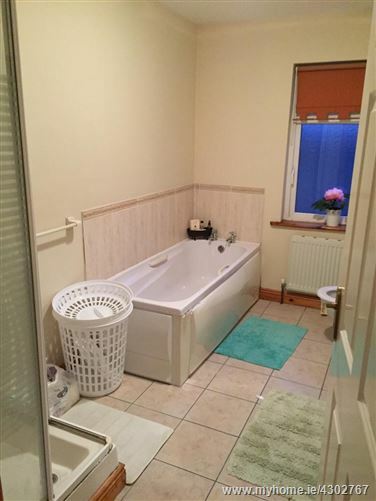 Ensuite : with wc, whb, electric shower, tiled. 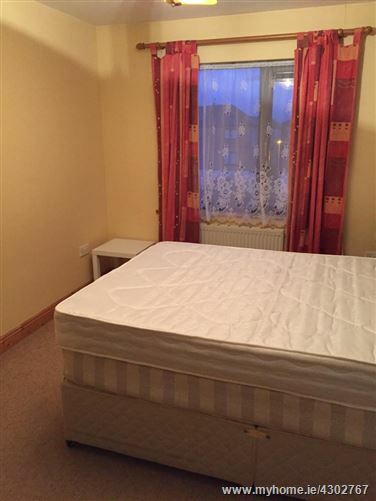 Bedroom 2: bright double room to front , carpeted with built in wardrobes. 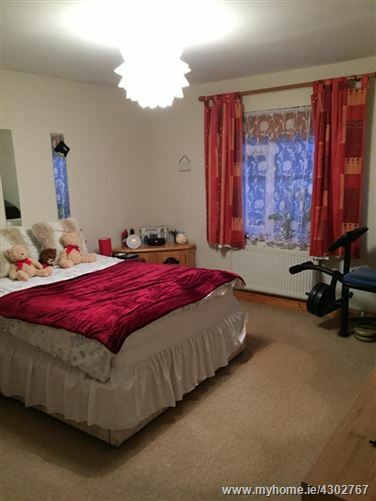 Bedroom 3: bright room to front, carpeted with built in wardrobes. 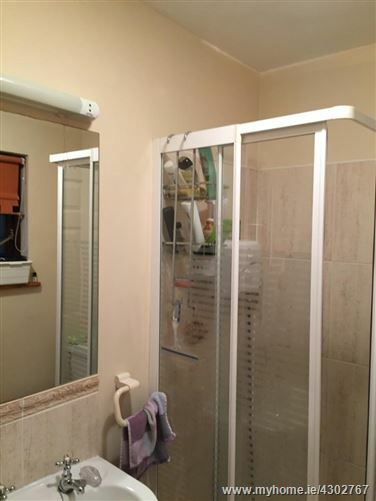 Main bathroom,: fully tiled with bath, separate shower, wc, whb. 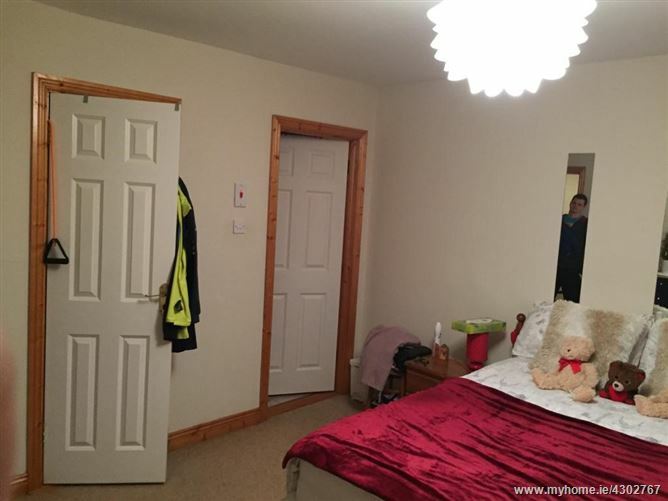 From Limerick City proceed out the Ballinacurra Road (R526) to Dooradoyle. Take the first exit at the Crescent Shopping Centre roundabout onto the Dooradoyle Road (R926). Proceed through two sets of traffic lights and take a right turn at Dooradoyle Health Club into Dooradoyle Park. Proceed around to the right , take the second turn left. House located on the right hand side.